Some Ep cover works I've been working one with DIRT MONKEY. 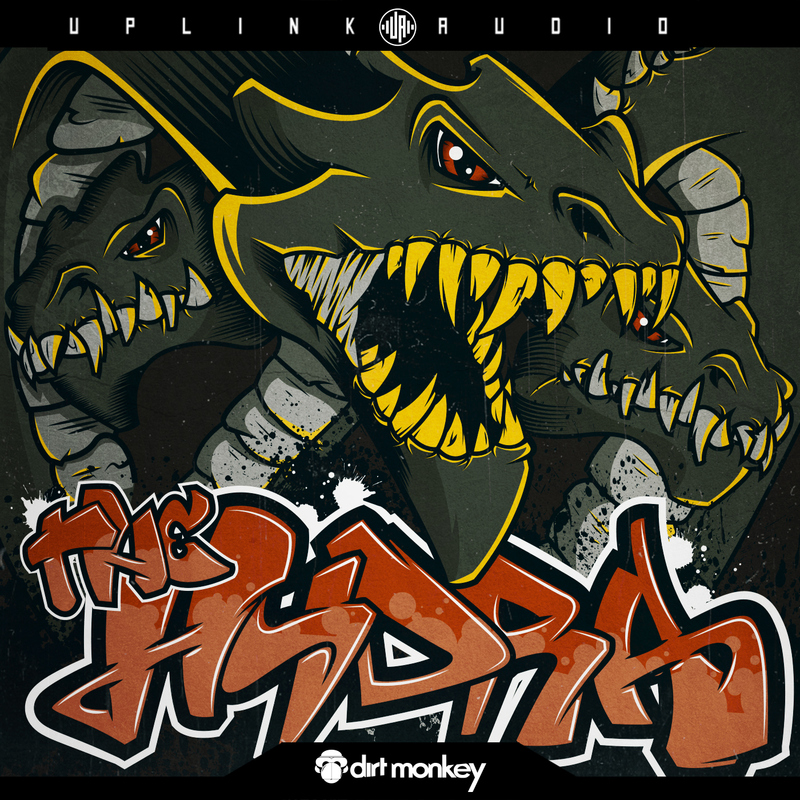 A few months ago, I've been contacted by Uplink Audio to design DIRT MONKEY's EP cover called THE HYDRA. 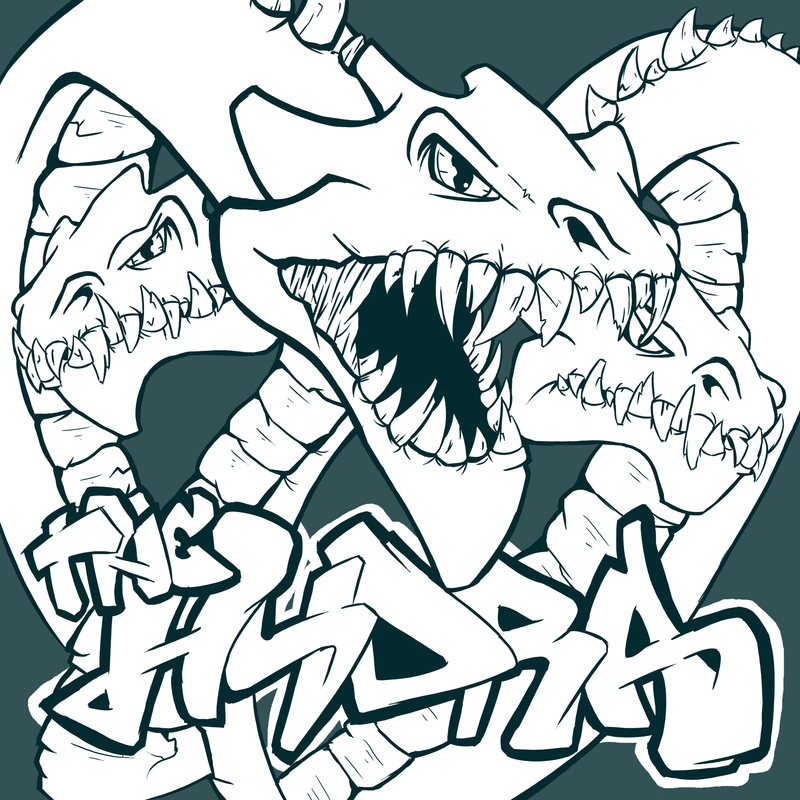 The main concept and idea was to represent the title itself : an hydra, while giving it a badass and dirty look, just like the track. Being more than happy with this first cover, DIRT MONKEY called me back a few months later to have a second cover designed. 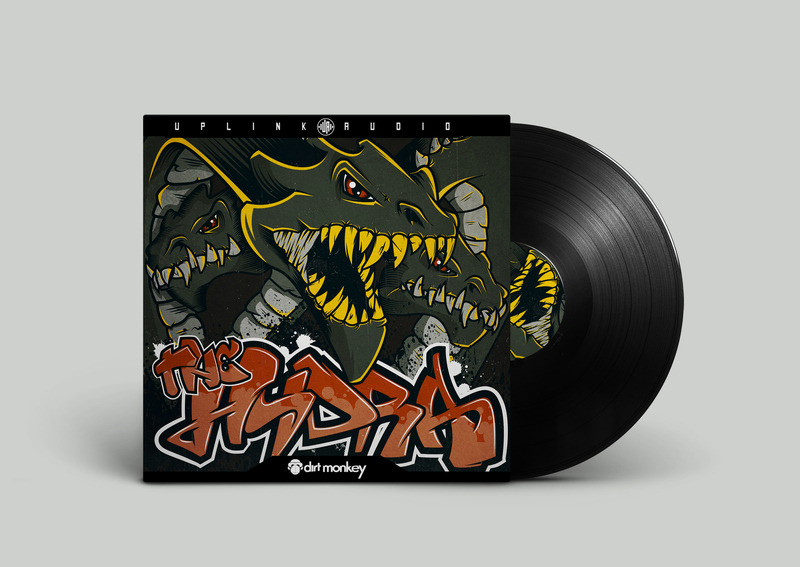 This time released on Kairos Audio. 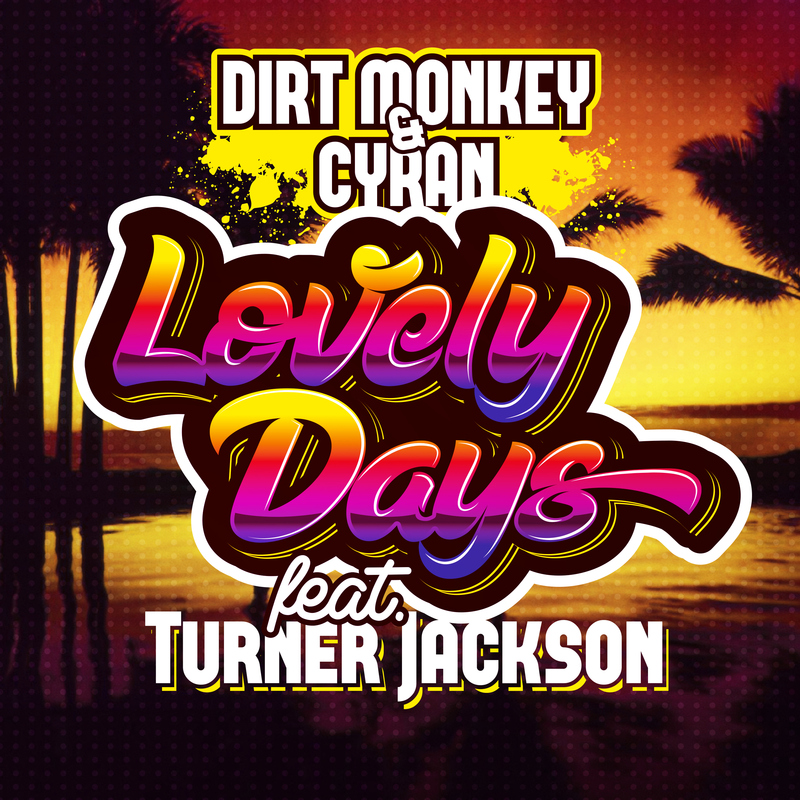 The track : LOVELY DAYS is a more bouncy tune with lyrics. That's why I chose to work on a typographic piece in a summer feel. The kind of music you listen to with your friends while chilling at the beach ! 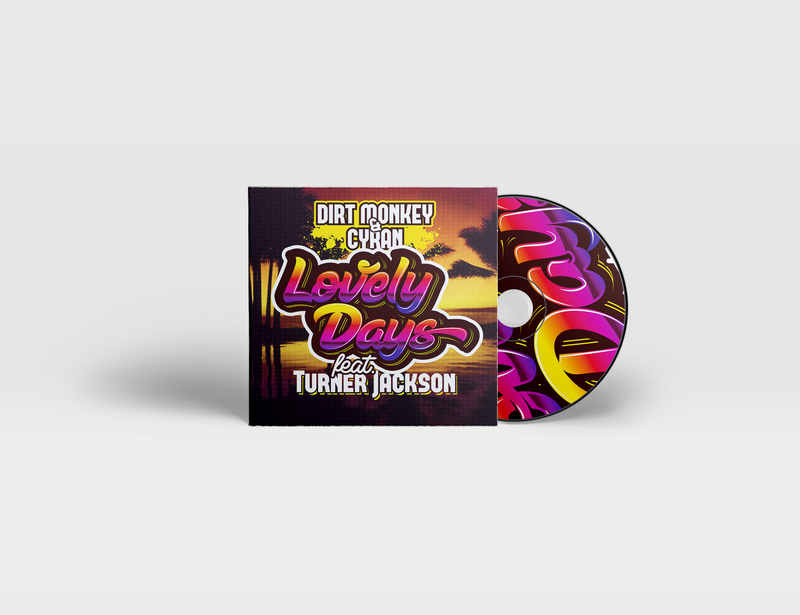 I've had some great times chatting with Patrick A.K.A Dirt Monkey and still working with him. Expect some new updates really soon ! 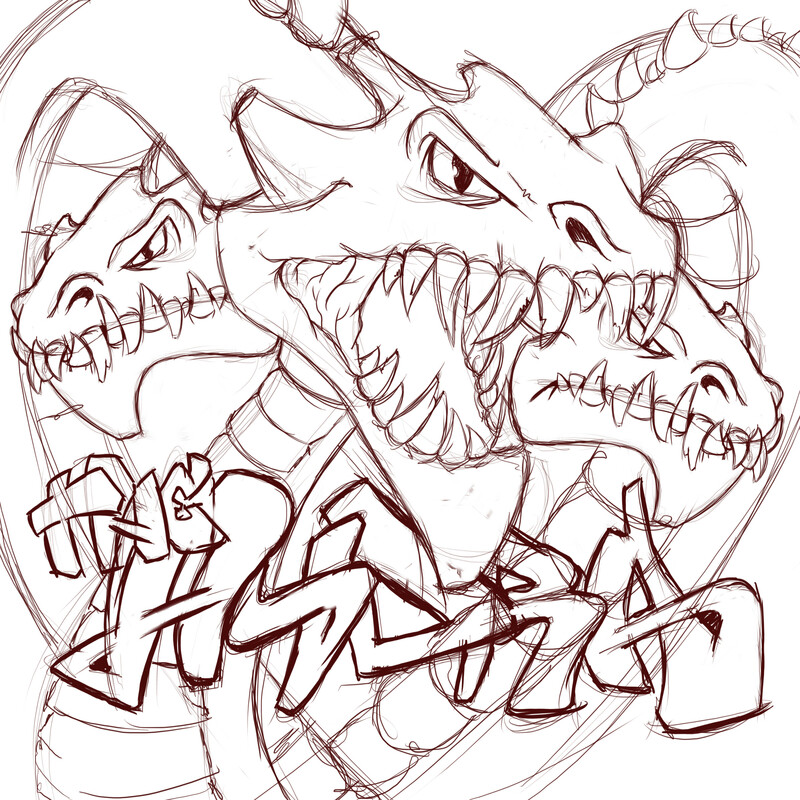 Hope you'll enjoy this project as much as I enjoyed spending time on it.